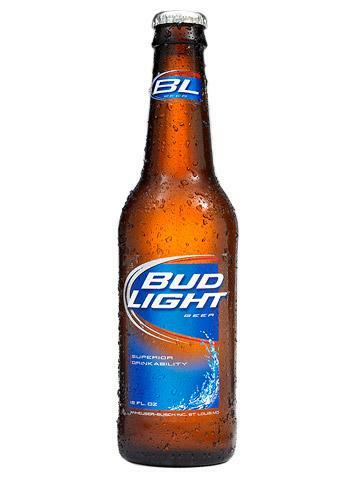 This is what would be referred to as the "Light Beer" category. For the most part, this is mass-produced beer, done by the big commercial breweries in the USA (I don't know much about beer production outside North America). In Canada you can get Molson 67, which comes in at 3% alcohol and 67 calories for 12 ounces. That's about as light as there is. Light beer is the closest thing to diet, but here's the catch: The majority of caloric content in beer is from alcohol. If you want really low calories you're going to be looking at really low alcohol beer. Not really a win. Best thing to do is try to cut calories elsewhere, because at that point you're drinking tasteless light beer and not even getting the proper buzz. This beer may be the best of all the light beer. Something like Miller 64 is probably what you are looking for. But alcohol content is quite proportional to caloric content.